Rwanda, February 17, 2014. 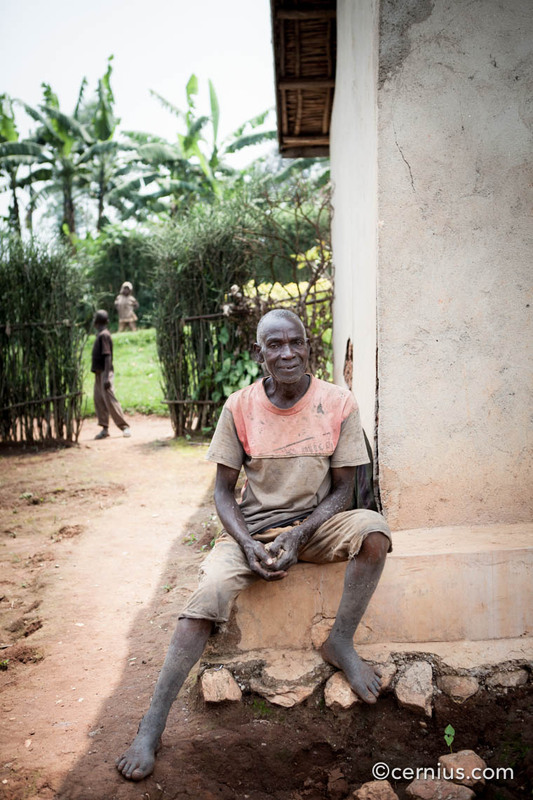 This man, named Innocent, spent nearly a decade in prison for his involvement in the 1994 Rwandan genocide. He now lives in the community where he brazenly murdered his neighbours 20 years prior.